HLA Hart was a British positivist who built his theory taking inputs from the natural law theorists simultaneously analyzing Austin and Kelsen�s theoretical analysis. He authored �The Concept of Law� wherein he stated that certain fundamental principles of justice are required for a legal system. 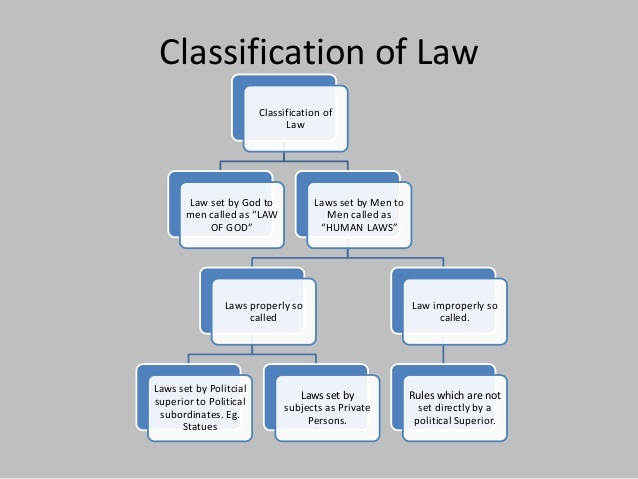 Law being a social phenomenon involves recognition of �the characteristics of the human condition.� According to him: �Where there is law, the human conduct becomes non-optional or obligatory.� There is a need within society for a system of rules designed to protect �persons, property and promises�. The idea of obligation is at the core of a Rule. Great social pressures support rules of obligation because they are felt necessary to maintain the society. Thus, the concept of law is equivalent to the legal system. Hart states that there is much in natural law theory that any philosophically defensible theory of law must include. According to Hart, there is a need within the society for a system of rules designed to protect persons, property and promises. For these reasons, habits are to be taken and made to rules that are necessary that are to be made in compliance with societal needs. Criticizing Bentham, Austin and Kelsen, he stated that rules are imperative or prescriptive rather than indicative or descriptive. They have a certain independence or self-legitimating character. Rules are different from commands or norms or pleasure. For instance, laws setting speed limits, laws prohibiting trespassing are examples of primary rules. Primary rules are generally what the ordinary citizen means when he refers to something as "the law." Through rules, the social acceptanc predominates. The acceptance of primary rules is the result of a bonding by way of kinship/trust/common sentiments/faith and not by authoritative ways. However, there would be defects inherent in a social structure based on primary rules only. It will be uncertain, static and inefficient. (International law). Rules of recognition- (law making/executing/interpreting power) Rules of change (amendment/review) Rules of Adjudication (judicial rulings/activism) When Primary rules impose duties upon the citizen not to violate the particular legal rules at issue, secondary rules confer power upon the lawmaker/adjudicator to officially approve the legal disobedient in a manner in accordance with his or her authorized power.